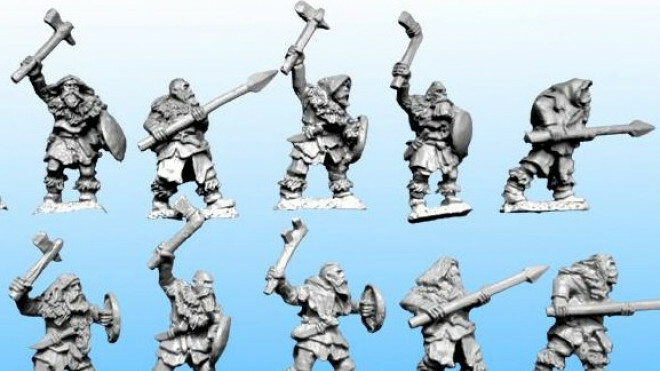 Copplestone Castings are looking to add some more 15mm warriors into the mix for those delving into Fantasy games. 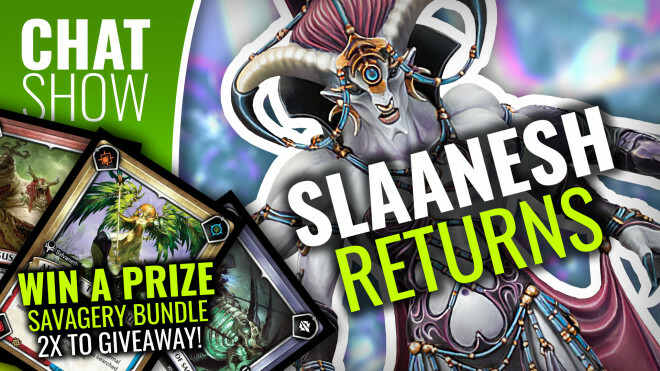 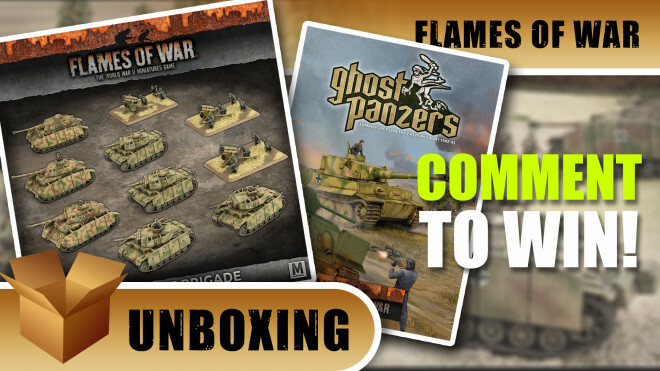 Check out some of the options on the horizon for the Ice Tribe. 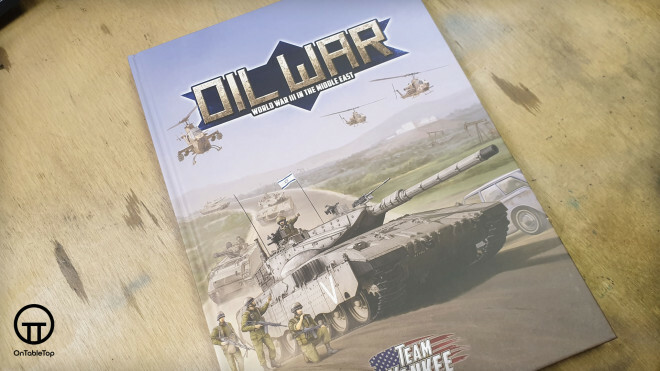 Oil War takes Team Yankee out of Eastern Europe and plunges it into the melting pot of the Middle East. 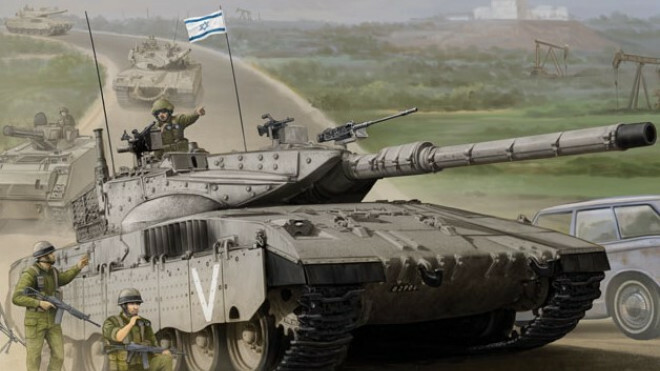 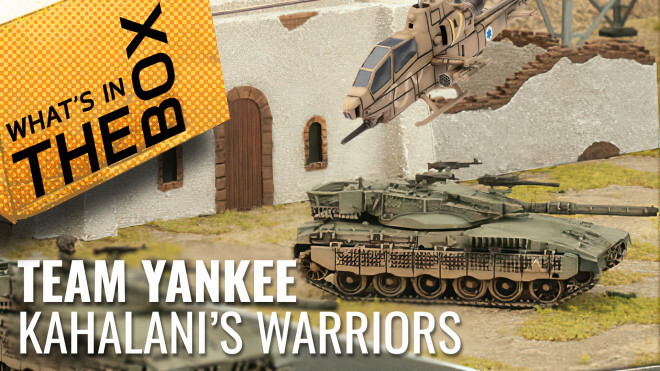 The book allows you to field the Israeli, Iraqi and Iranian forces along with NATO allied formations! 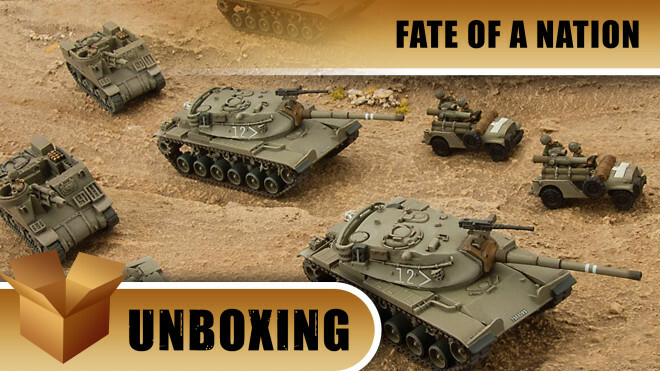 Join us as we take a look the Jordanian Centurion Squadron for Fate of a Nation from Battlefront Miniatures. 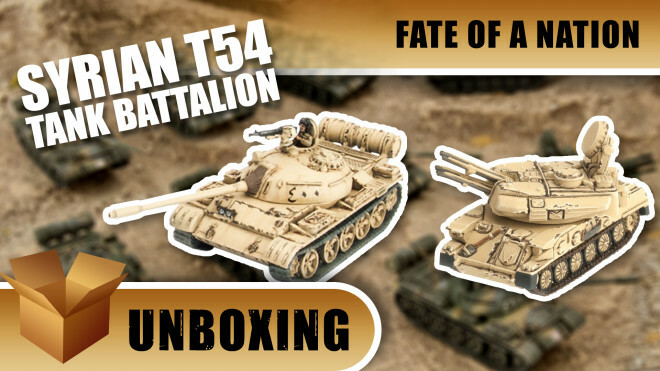 John and Gerry look at the Syrian T-54 Tank Battalion boxset for Fate of a Nation from Battlefront Miniatures. 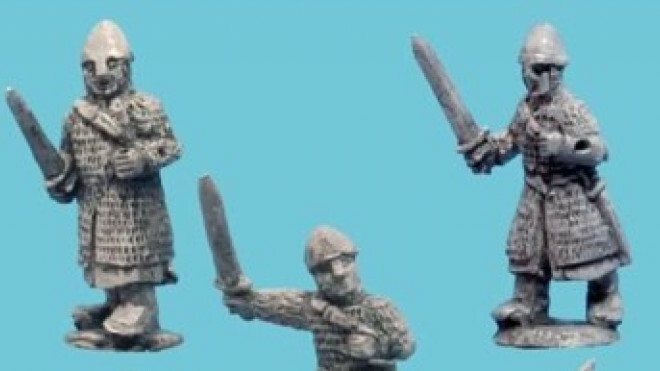 Forged In Battle has been showing off some more of the Dark Age warriors and terrain which will be coming later this year. 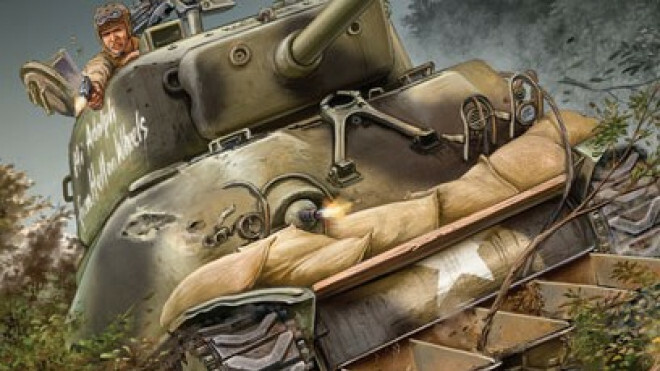 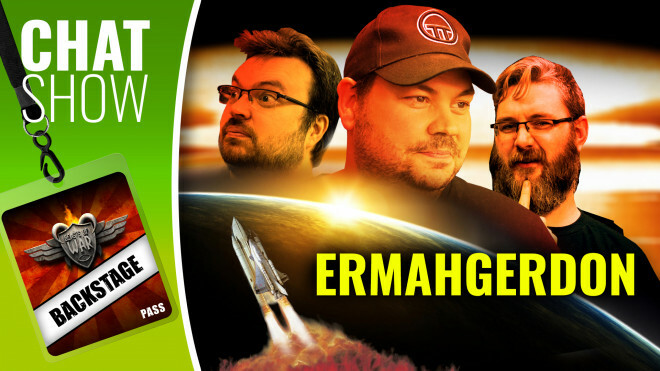 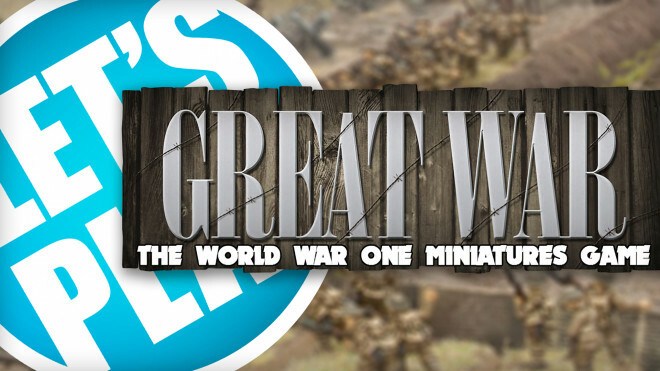 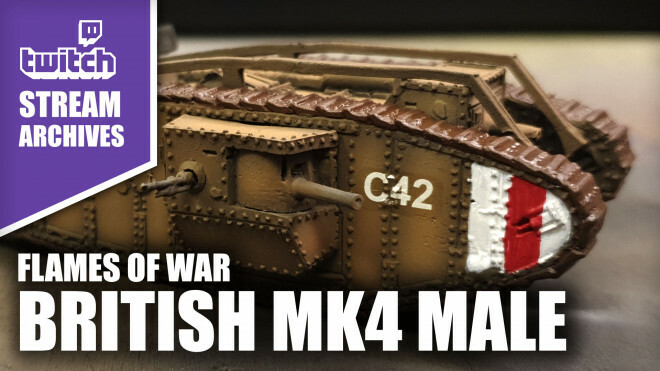 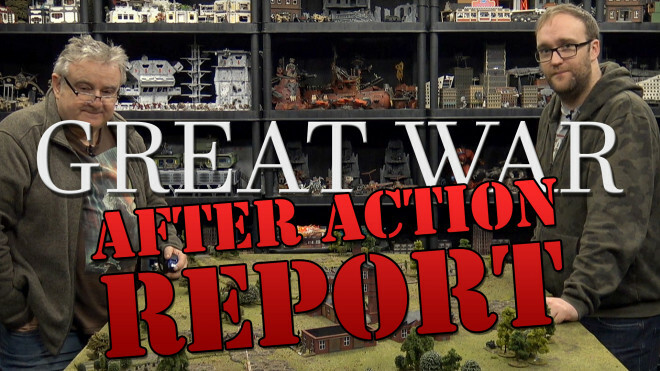 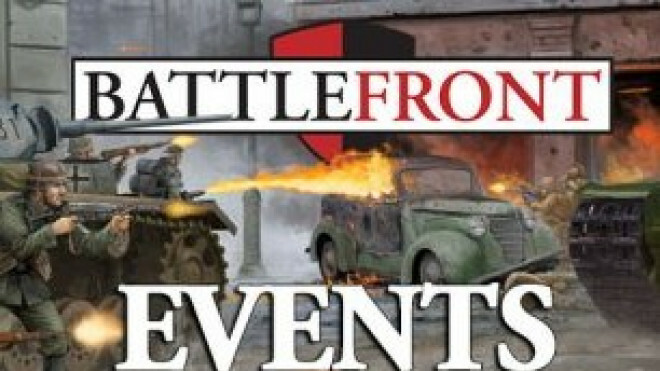 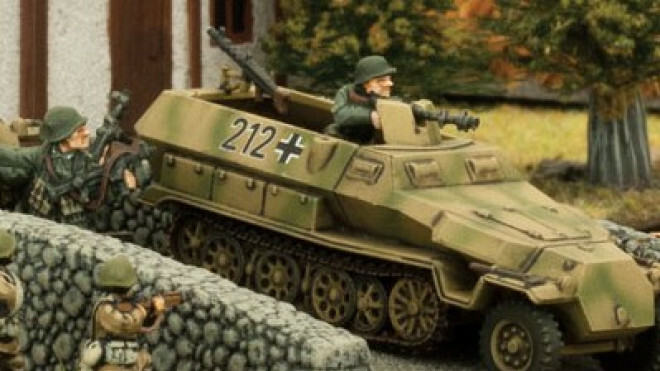 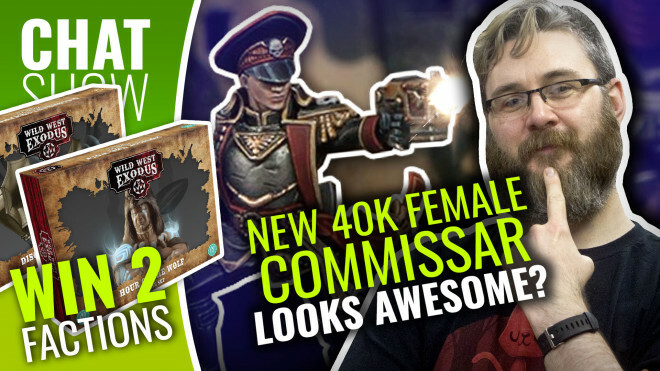 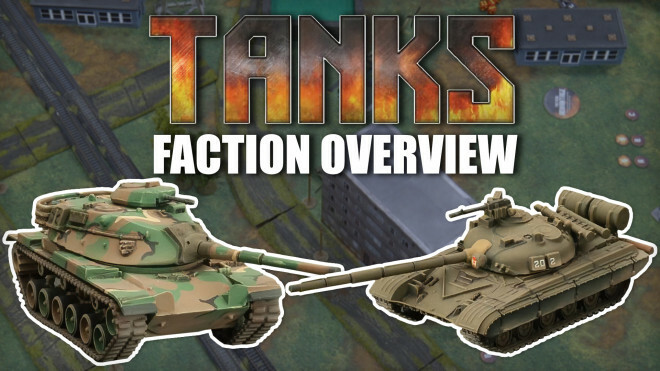 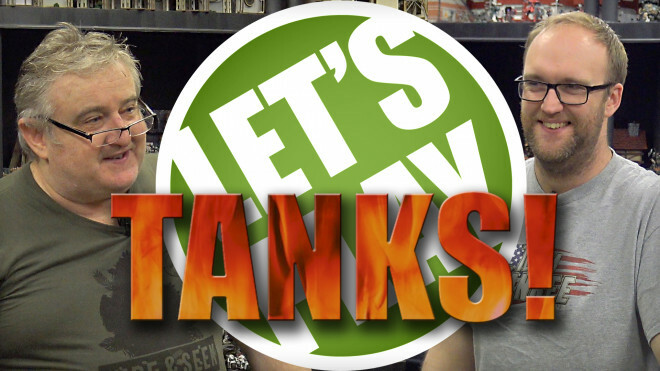 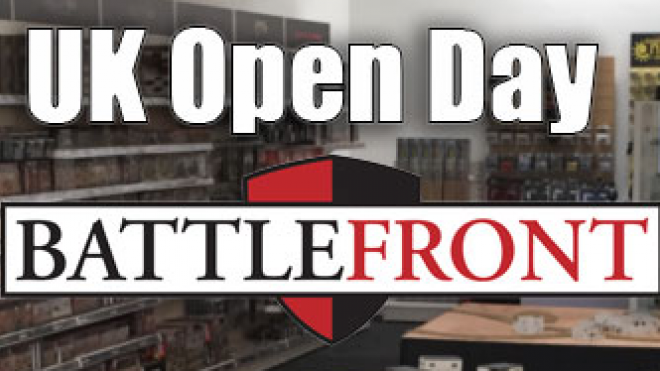 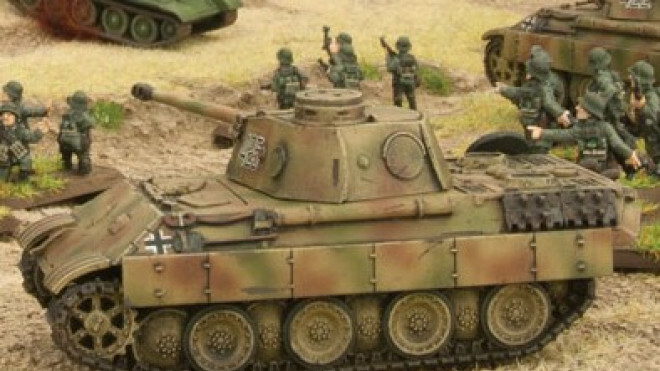 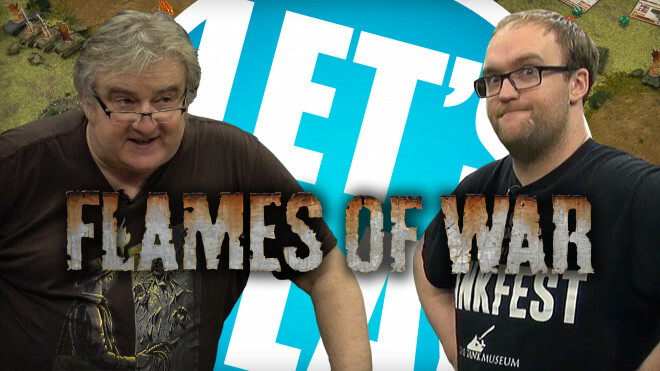 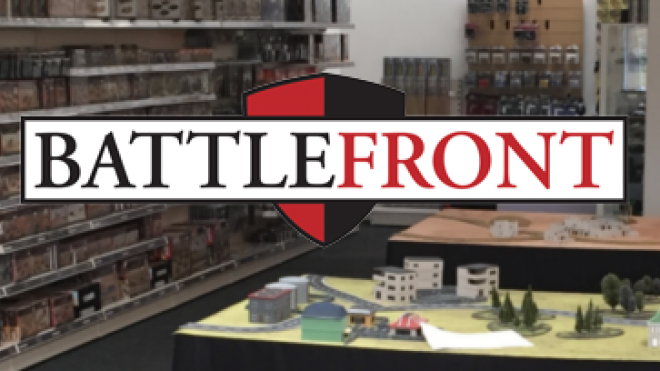 Freddie from Battlefront Miniatures joins John in the studio to talk about Tanks! 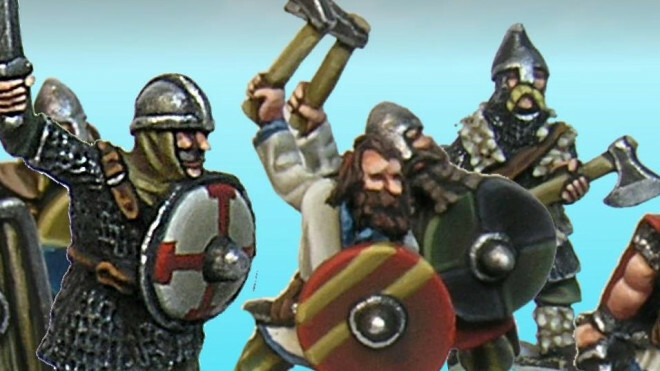 The Modern Age. 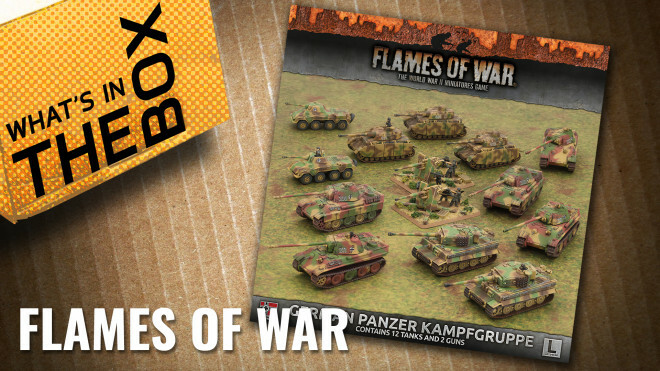 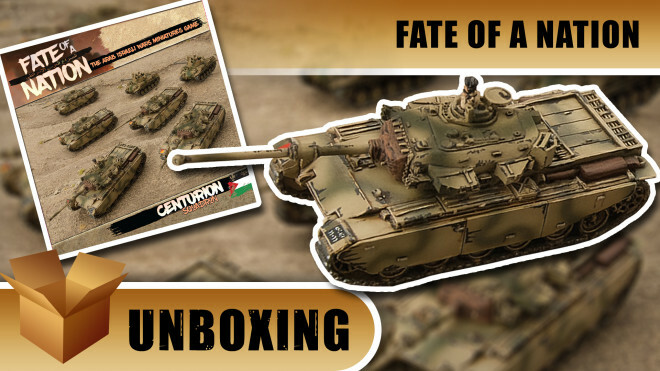 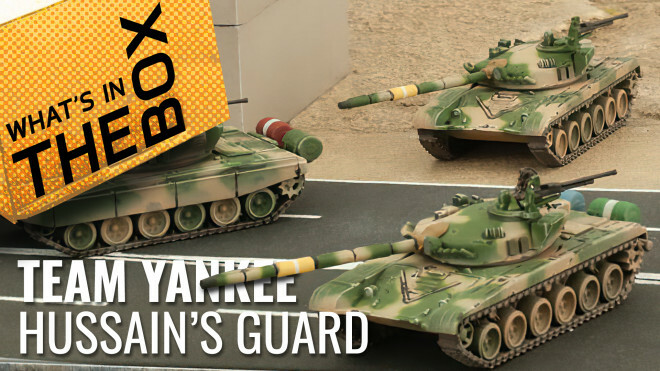 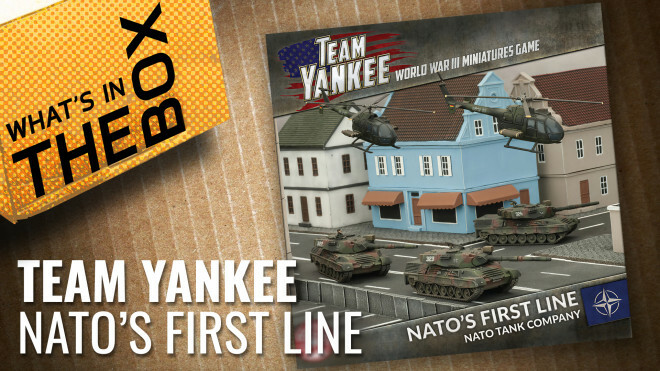 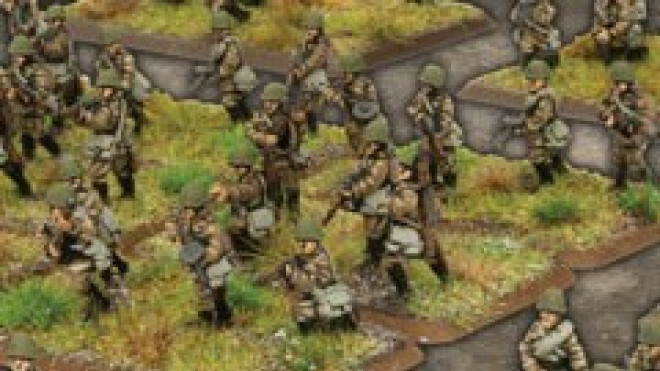 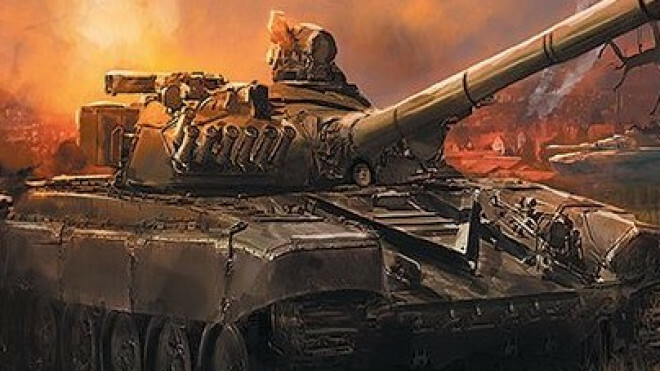 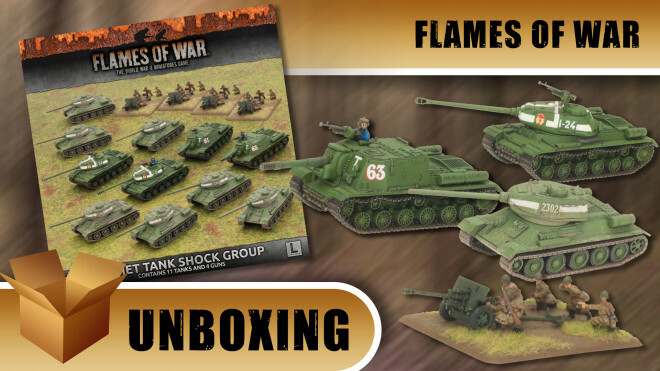 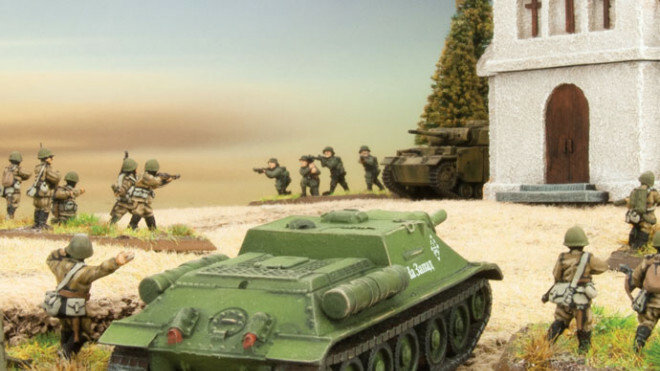 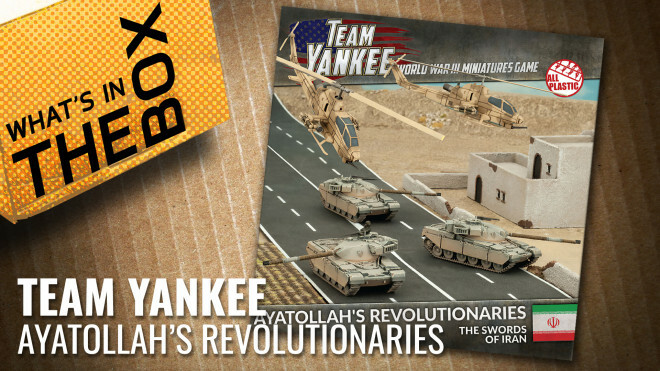 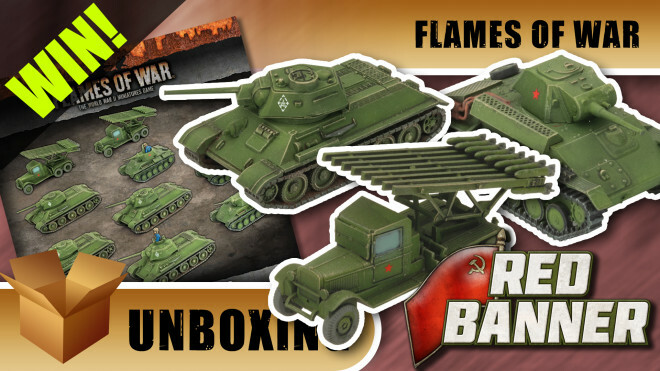 John and Geralt talk us through what's in the box of the Magach-6 Tank Company for Fate of a Nation from Battlefront Miniatures. 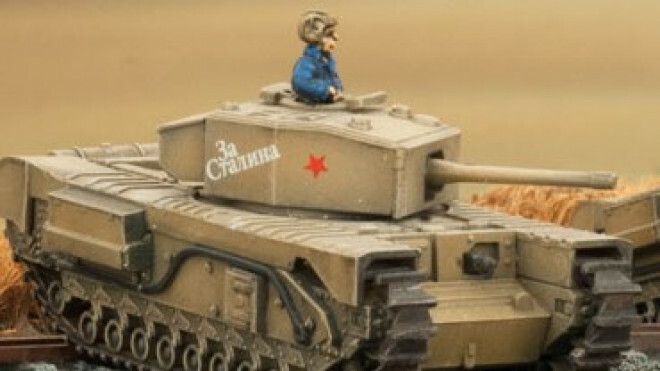 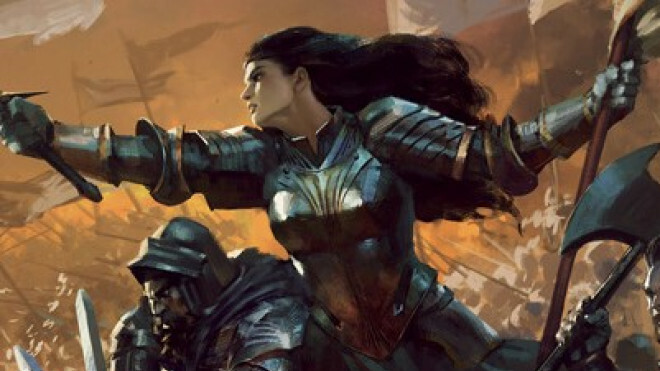 Blue Moon Manufacturing have released images of their new collection of crusaders, and they're pretty cool. 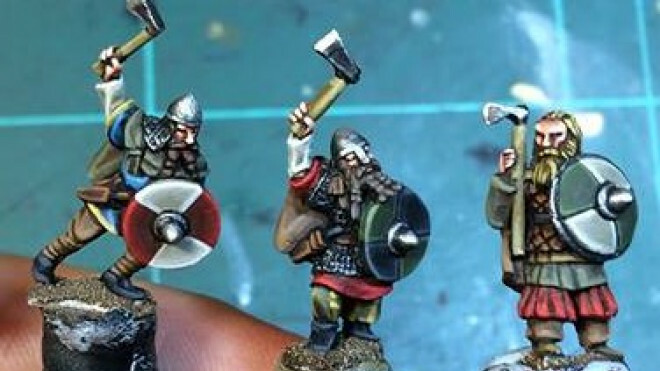 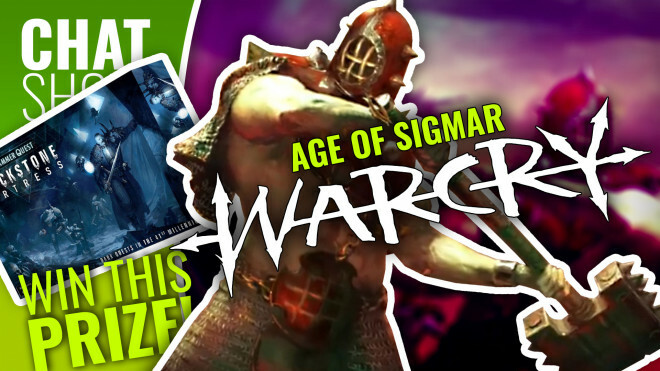 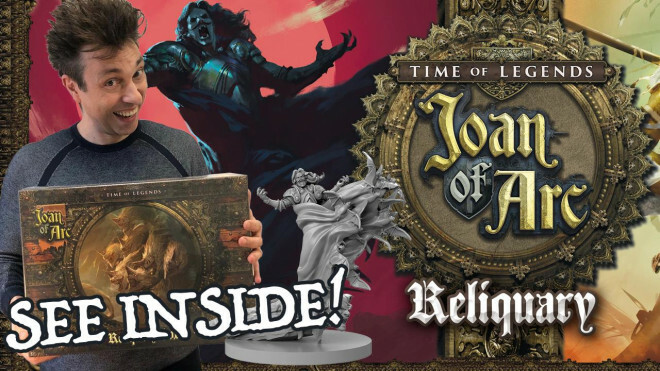 Forged In Battle are getting ready to release their 15mm War & Empire III Dark Age range in 2019 and this week gave us another teaser of what we can expect. 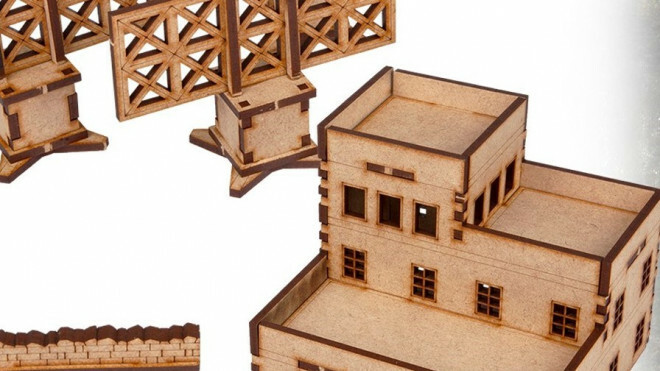 Sarissa Precision have released some (reasonably) awesome MDF European Terrace House Blocks. 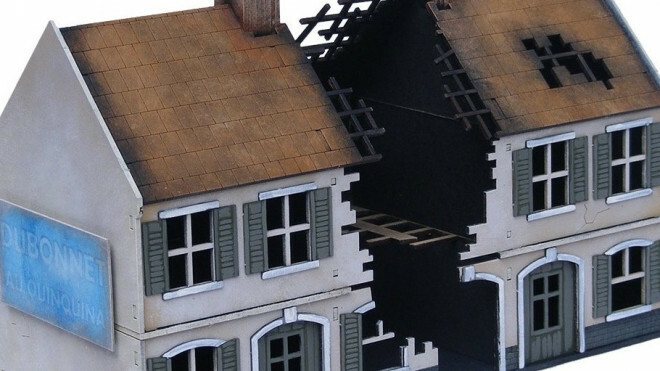 The Blocks are available in three sizes (15mm, 20mm and, 28mm), and come in both intact and destroyed designs.